March has been a great month for 3D Revolution. This week we worked with a number of residential projects along the east coast of Australia providing a range of products from 3D Video Walkthroughs to 3D Colour Floor plans. Take a look at some of our favorites! Have a look at this incredible dual project we helped our friends at Design Life Builders with recently. Both proposed lots have plans to be located in Terranora, Northern NSW. The first lot is a two story home that contains a large double garage, media room and the main entrance on the ground floor. On the floor above there is 4 bedrooms, 3 bathrooms and a large living, kitchen and dining area that opens up to the front balcony. 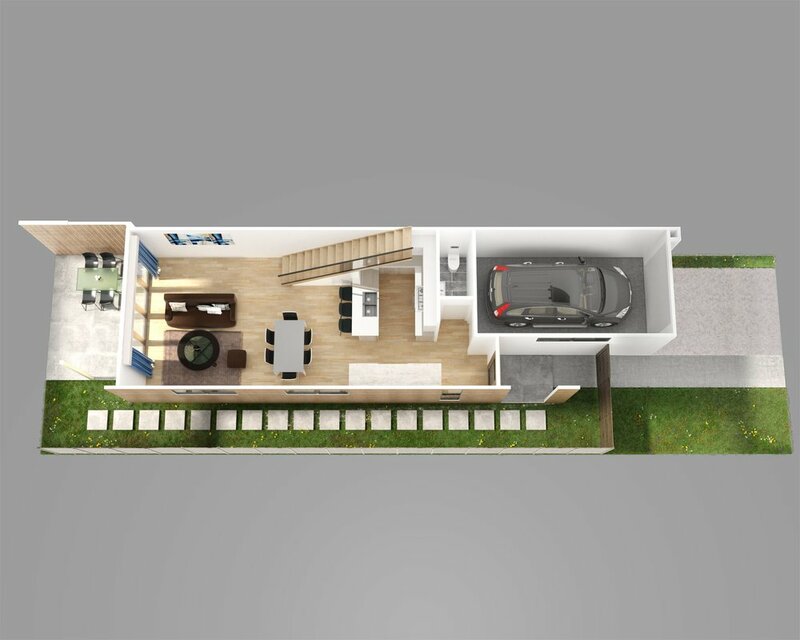 The 2nd lot is a single story building, with a fairly traditional square design that contains 4 bedrooms, 2 bathrooms and an open living, dining and kitchen area that is all connected by a central hallway through the middle of the home. To get first hand insight into their project and the ability to easily communicate this to their clients, Design Builders came to us for some 3D Renders and Floor Plans. As can be seen above we provided them with a 3D Exterior Render in High Dusk Definition for both of the lots front facade. 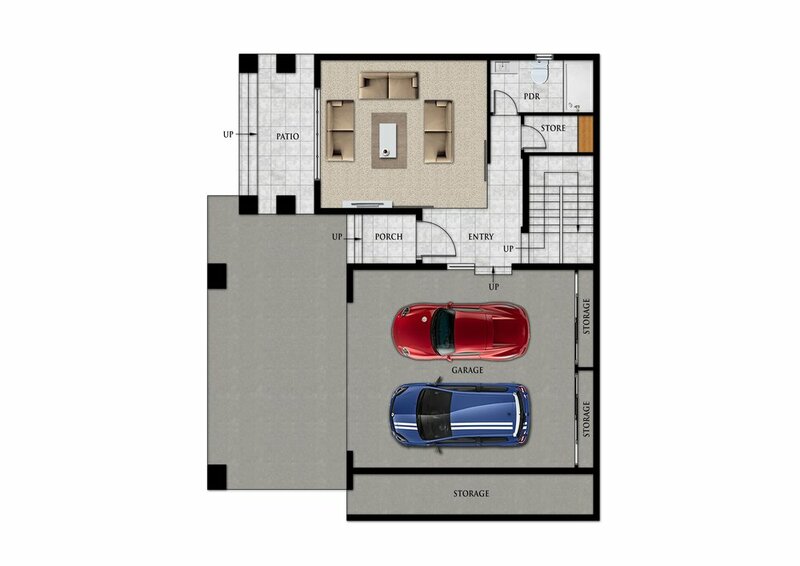 Additionally we provided 2D Colour Floor Plans that show you a birds eye view of each layout. Which we know potential buyers love to see! Check out this amazing project we recently assisted with, located in Sanctuary Cove on the Gold Coast. Recently purchasing a neighboring block of land, with the help of our friends Auski Design, the home owners are planning to add an entertainment pavilion to the existing property. Furthermore they are planning to create hidden storage underneath the new extension. Before making these changes to their home, the owners first wanted real insight into how it would look in a way that they can understand. So they got in touch and we provided them with two 3D Exterior Renders from opposite angles, showcasing the new entertainment pavilion with the existing property. We really enjoyed working on this project in the last few weeks. 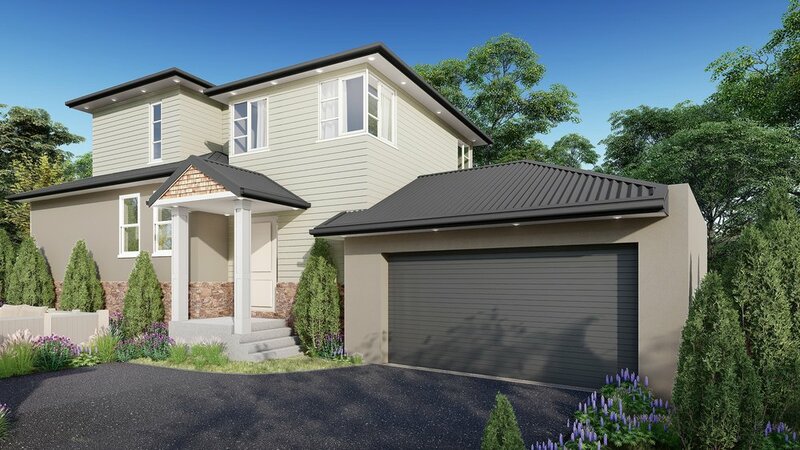 Serrenity on Hillview is a new townhouse development that has plans to be built in Ashmore on the Gold Coast. Located closely to shopping centres, schools, Griffith University and just 10 minutes from the beach, these units are ideally located and equipped for busy couples and students. The project will take over 2 existing lots to replace them with 21 townhouse villas, all slightly different in layouts but generally containing 3 bedrooms, 2.5 bathrooms, a small living, kitchen and dining area and a single garage. There a few that also contain a study and all villas have some variation of an outdoor area. With the project yet to be completed, our friends at Remax Real Estate were in need of some material to kick start their marketing. To provide serious insight into their project we provided them with a 2 minute - 3D Video Walkthrough that takes you throughout one of the villas on both floors. Additionally we also provided them with 3D Colour Floor Plans for a number of the villas, providing further perspective into their project. 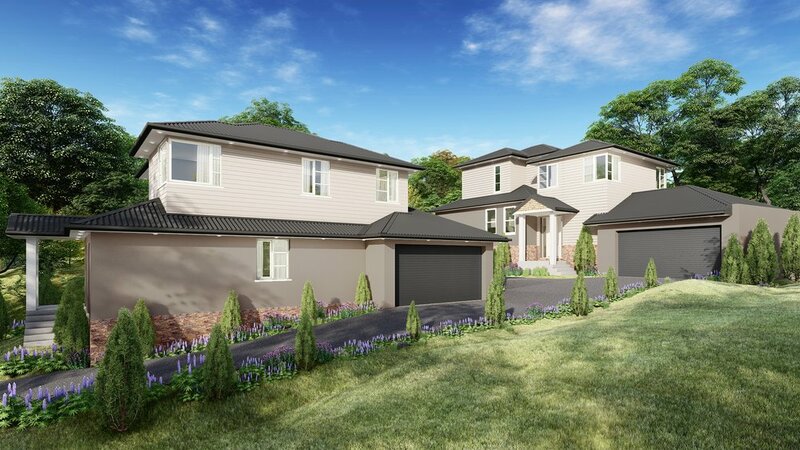 Take a look at this new dual occupancy project we worked on this week with plans to be built in Eltaham, 45 minutes from Melbourne City, VIC. With the goal of creating 2 separate homes, our clients are planning to completely replace the existing lot with 2 properties that are both very similar in design and layout. Both will contain a master bedroom, 1.5 bathrooms and the main living, kitchen and dining area on the ground floor. 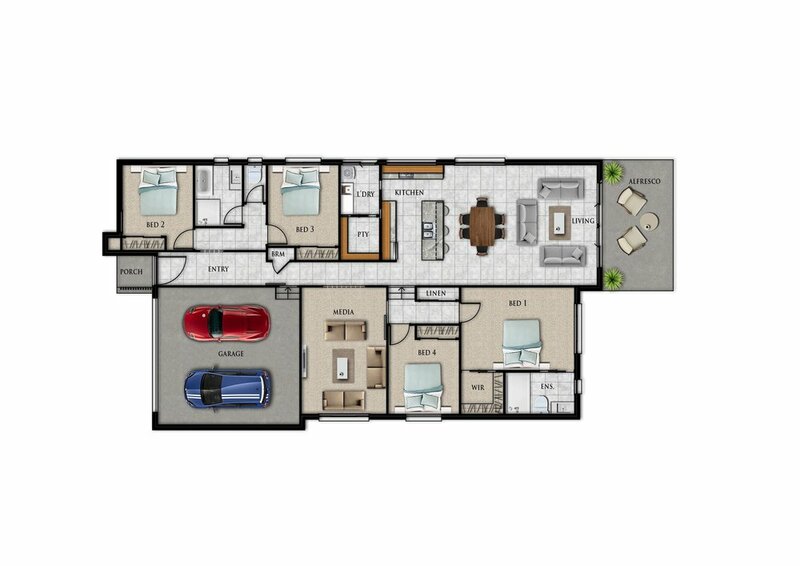 On the 1st floor you have 2 bedrooms, 1 bathroom and an additional living area. Working closely with our clients Levan Design, we provided them with a number of 3D Exterior Renders as they made the final decisions on their projects layout. During the process, our clients decided that they would like to see how a major change to one of the homes would look. We recreated the renders for them and they decided it was the best option moving forward. 3D Renders can be not only used to showcase your project but to help you design it. Reading from plans leaves a lot up to the imagination and can lead to unexpected results. We really enjoyed working on this project and assisting our clients in their design process.